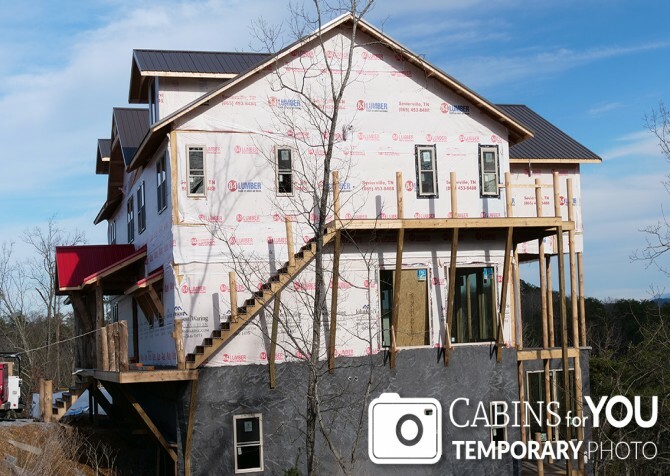 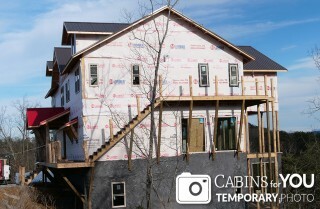 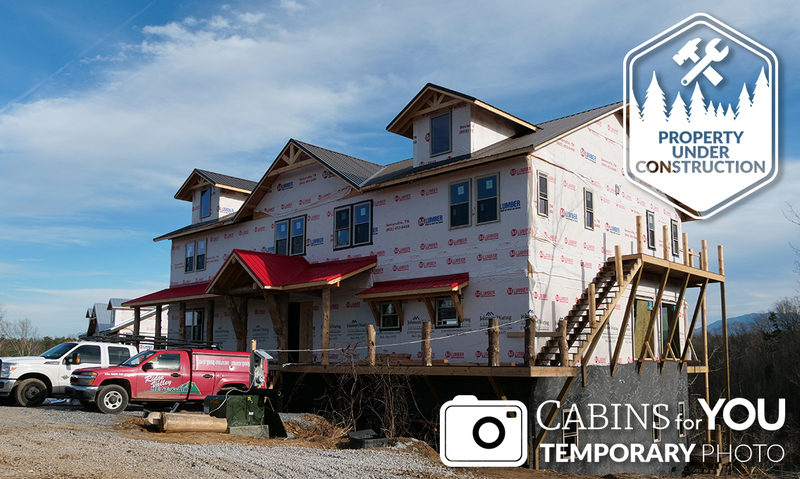 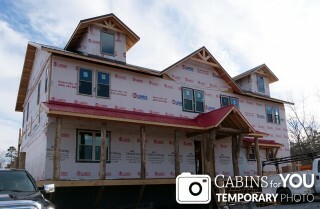 This new construction Pigeon Forge cabin is going to be a stunner and fit for reunions, retreats, special occasions, holidays, family vacations, and weekends with a bunch of friends! 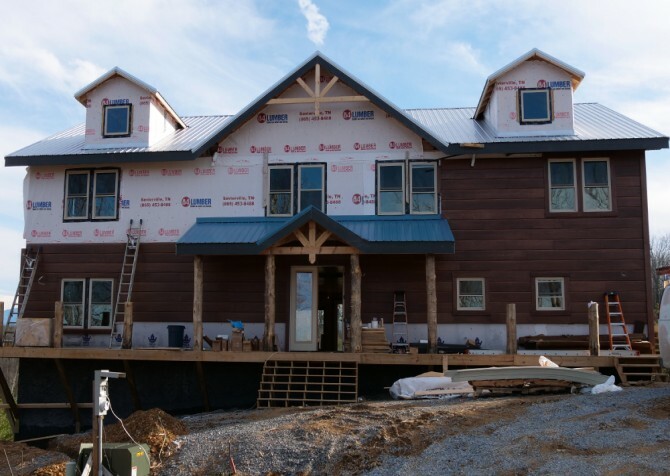 Big Forest Retreat is a 16-bedroom, 16-bathroom cabin for 50, with 14 king-size beds, 2 king-over-king bunks, and 7 futons for plenty of sleeping space. When you’re relaxing at the cabin, you’ll enjoy mountain and wooded views, a big screen TV, rocking chairs, and high-speed wireless internet. 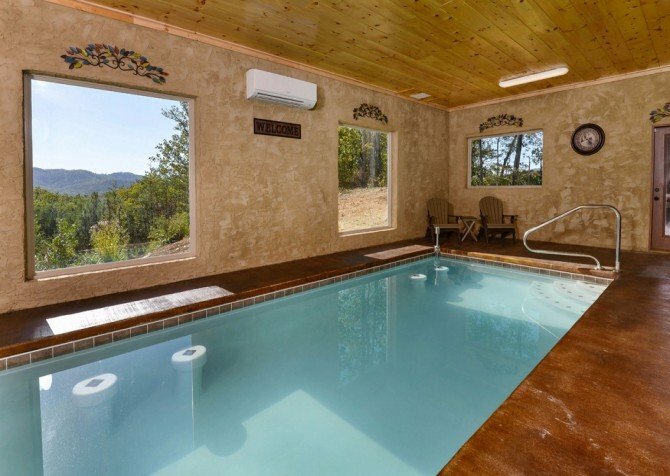 To unwind, you can head to the outdoor hot tub for a soak. 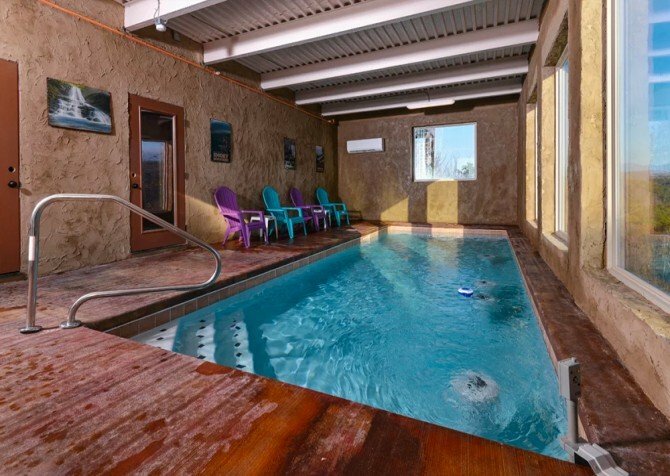 Kids and adults will stay entertained here, too, with an air hockey table and pool table, board games, and a private indoor pool! 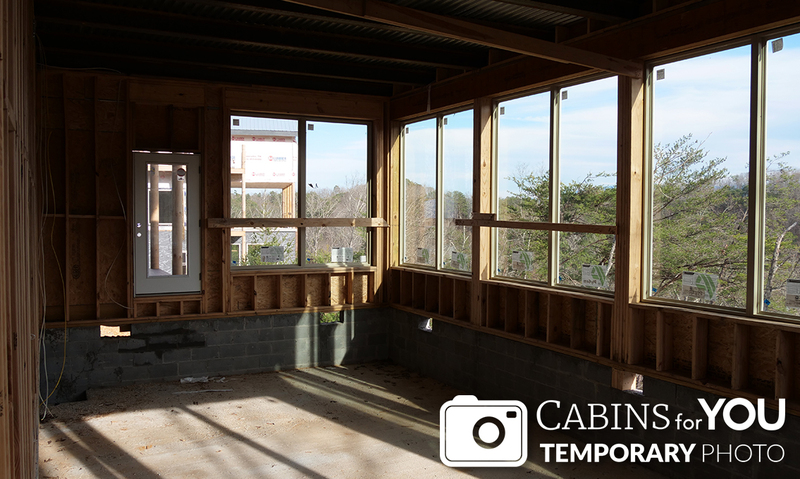 The electric fireplace will make the room feel cozy, and the cabin is even pet friendly! 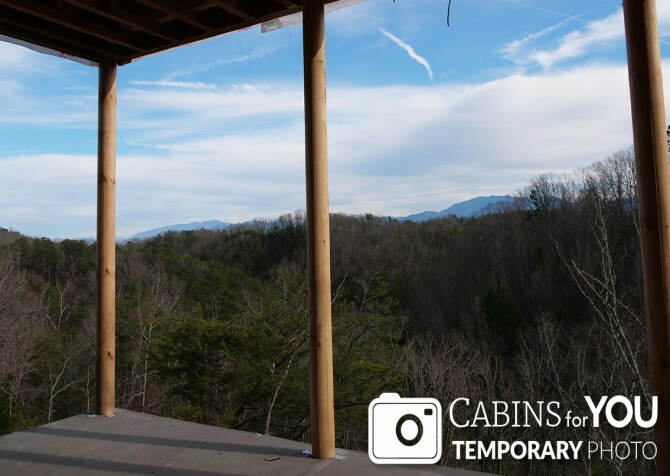 There are plenty of conveniences to make the stay easier for a group, including a washer/dryer, TVs in the bedrooms, a charcoal grill for cookouts, and a fully equipped kitchen. This large-group lodge will also have handicap features, making the cabin much more accessible.